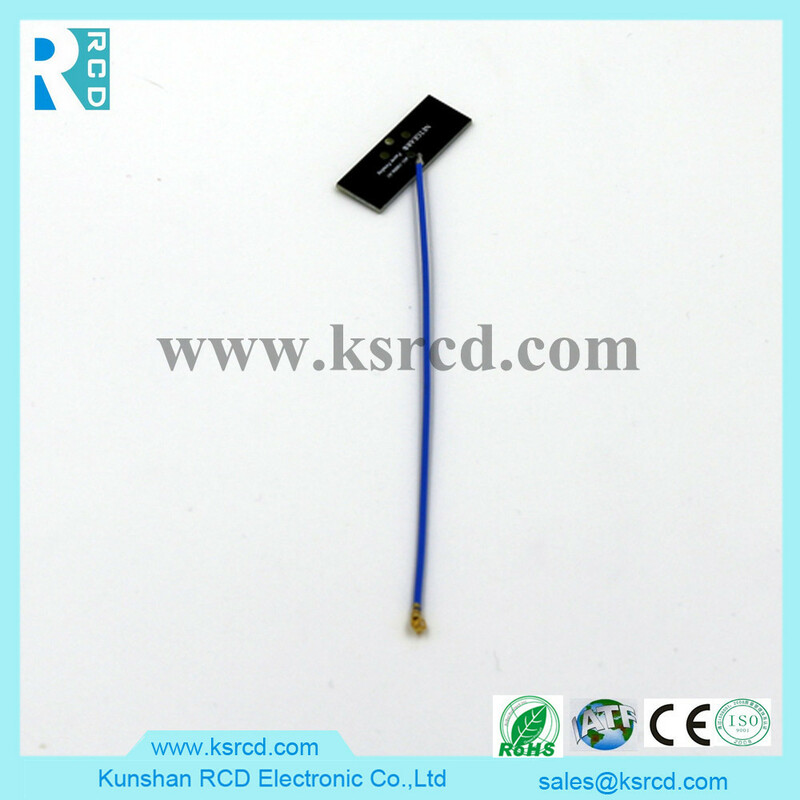 Computer built-in antenna_Computer cable_WiFi antenna_Plastic rod antenna_Kunshan Rui Cheng Da Electronics Co., Ltd.
Kunshan Rui Cheng Da Electronics Co., Ltd. was established in 2007, the registered capital of 5 million yuan, Kunshan factory currently employs 160 people, the factory has 300 employees in Henan; have certificates: ISO9001, TS16949, Division I advanced production equipment, improve The quality control system, a strong management team. 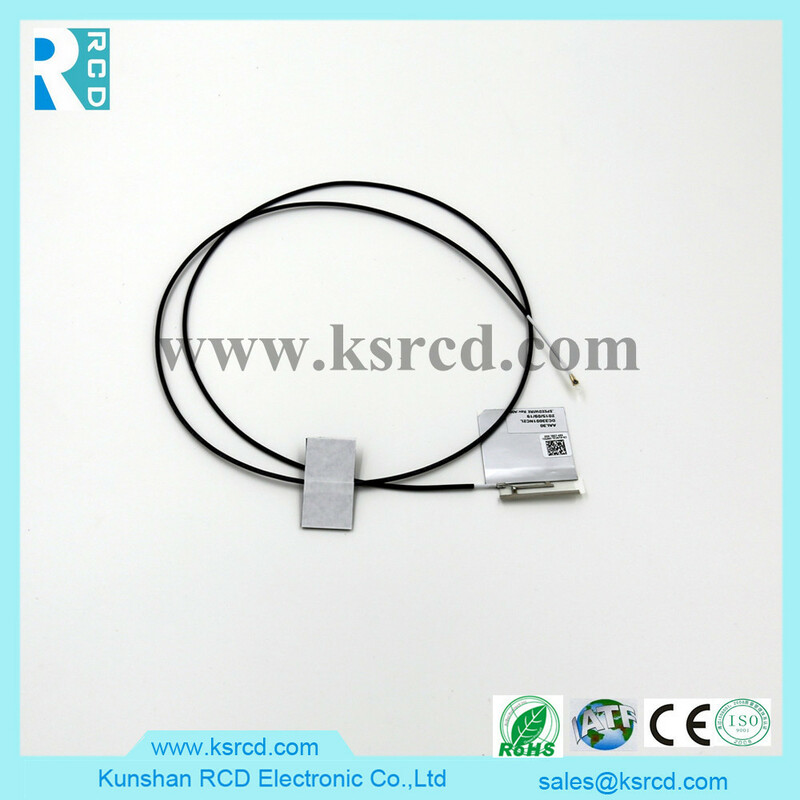 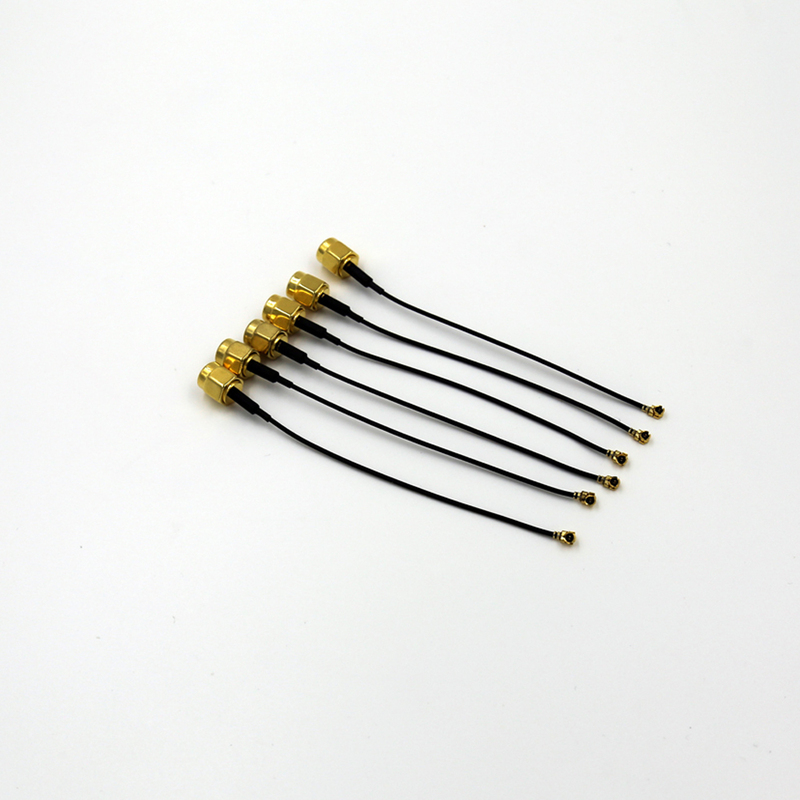 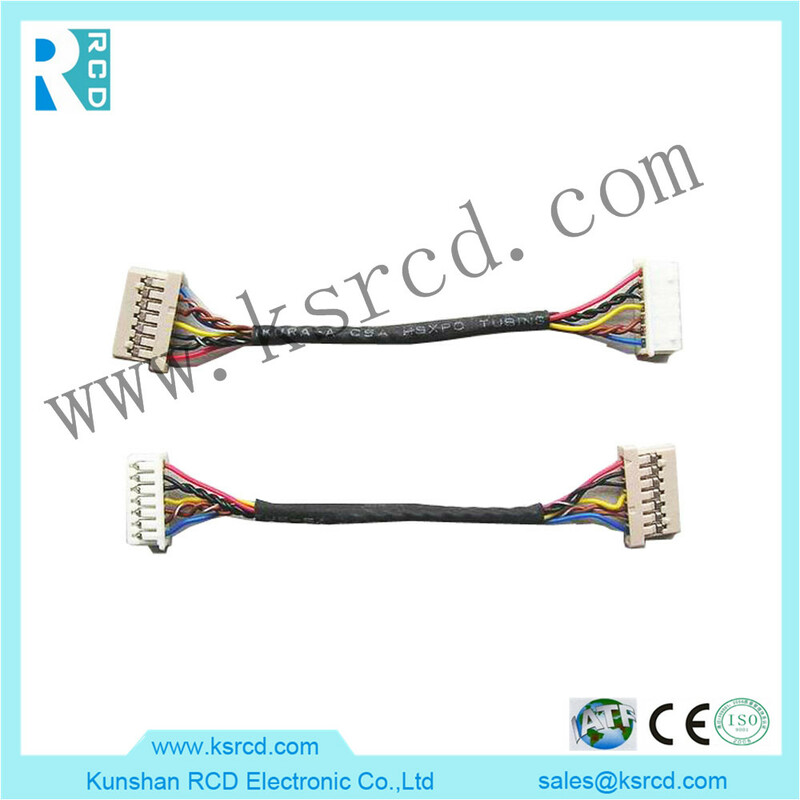 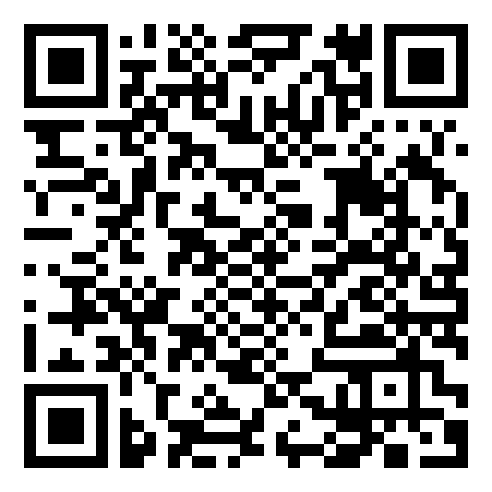 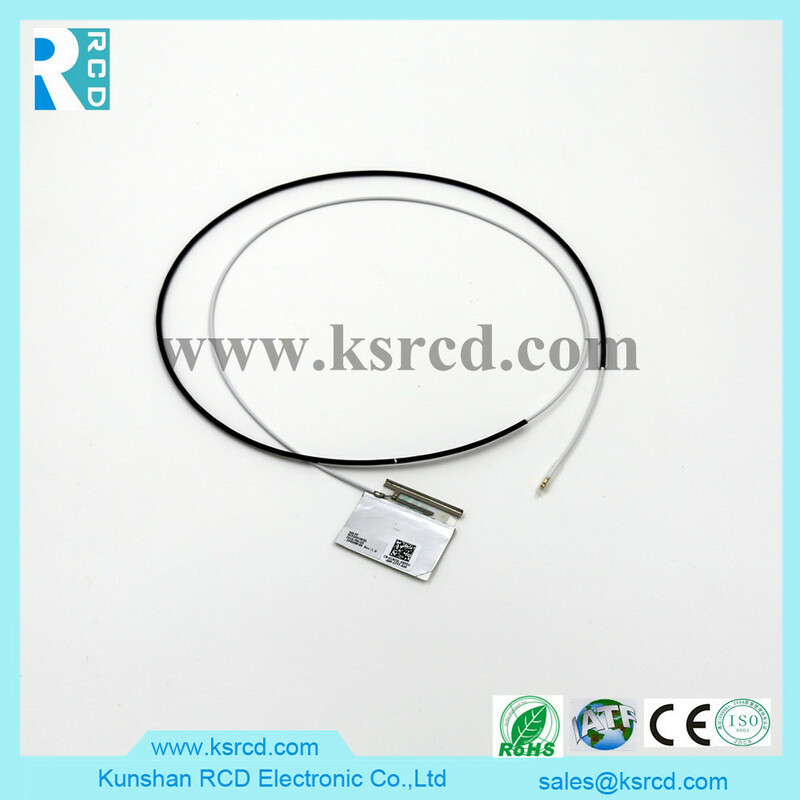 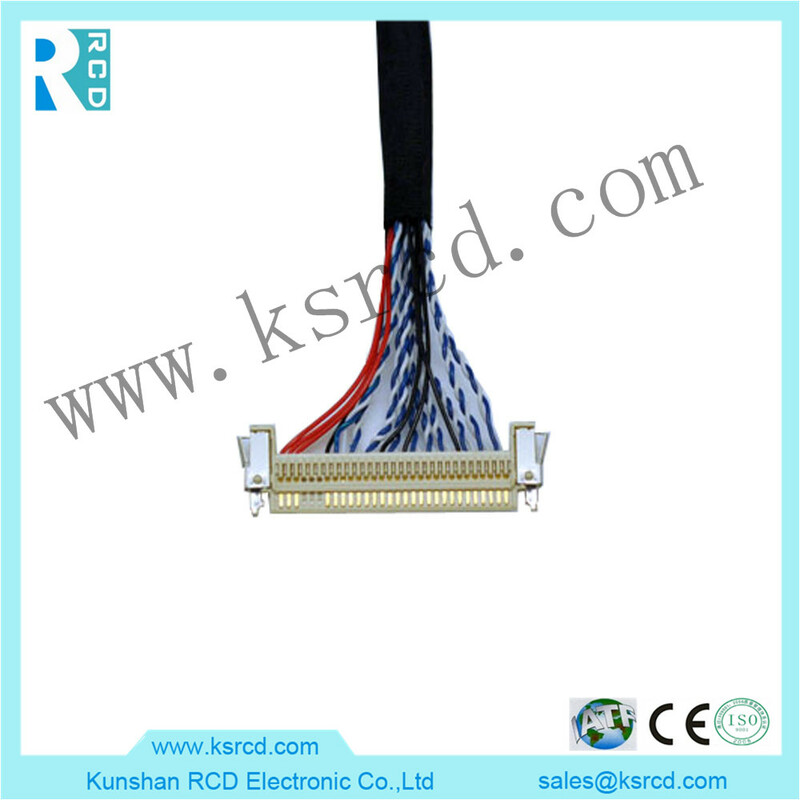 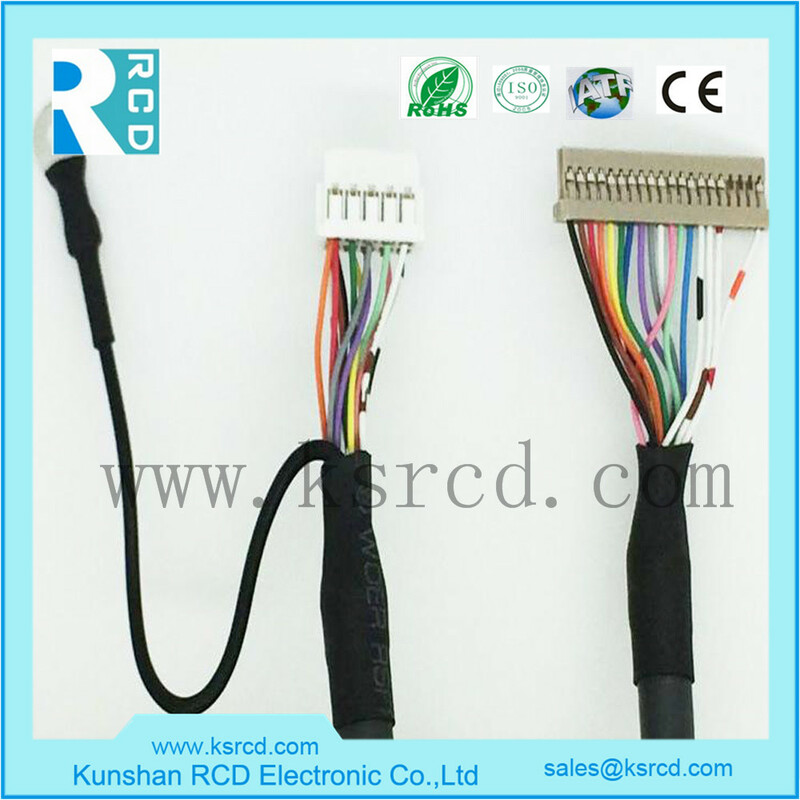 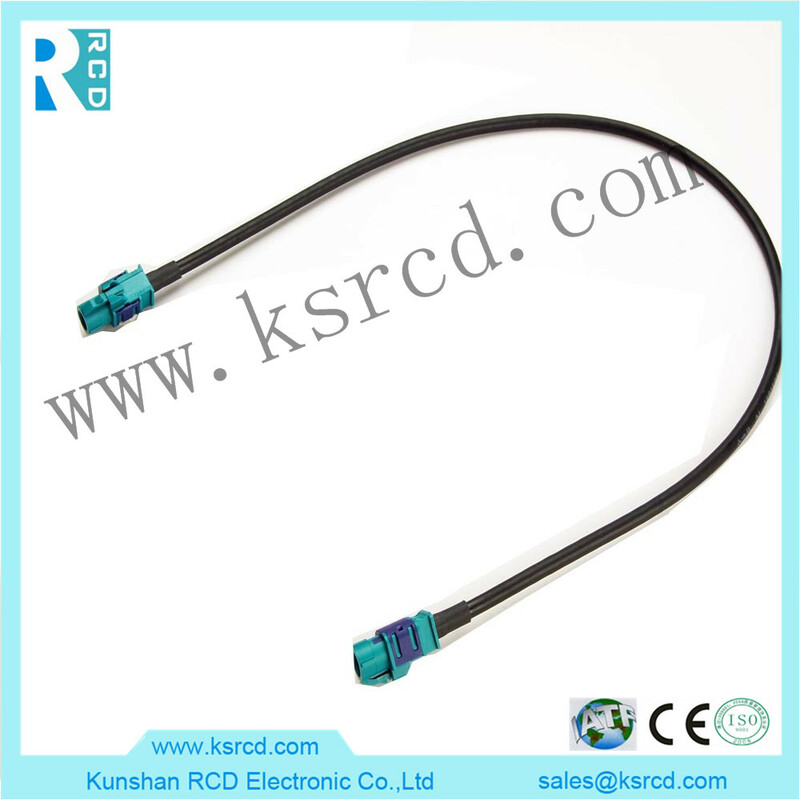 RF Coaxial Cable Assembly Summary： Rf line processing plant, welcome to order. 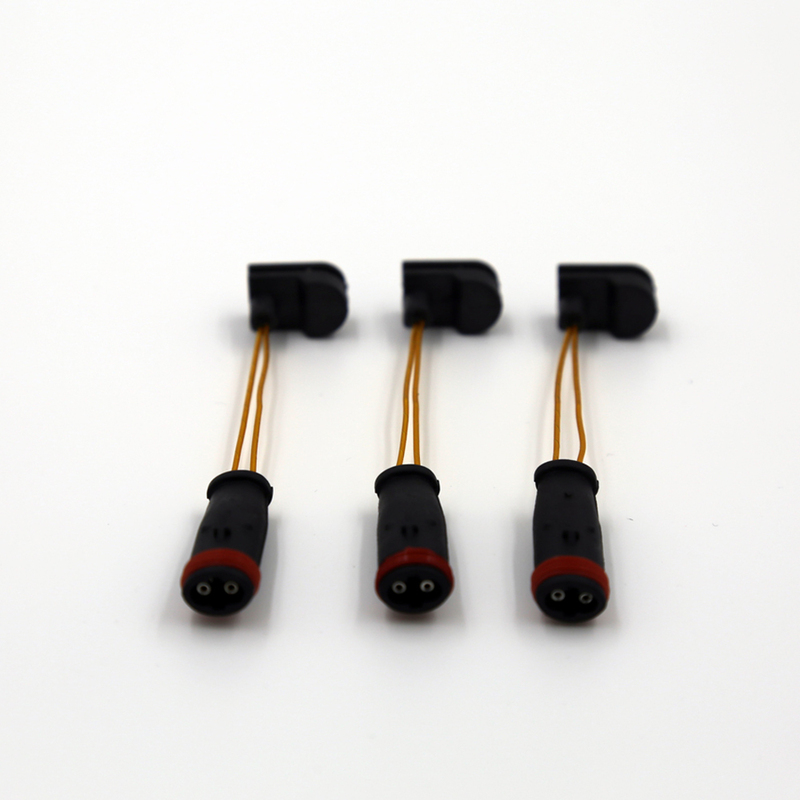 Uav harness Summary： The drone harness can be customized.